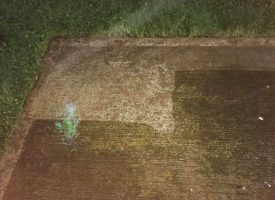 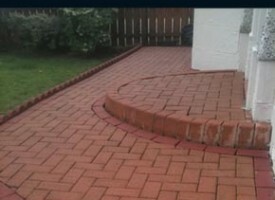 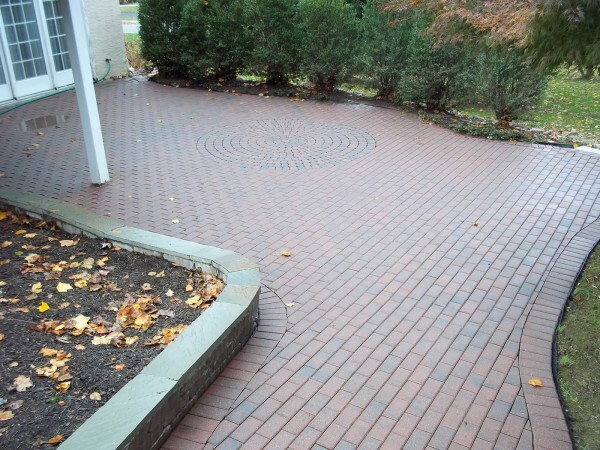 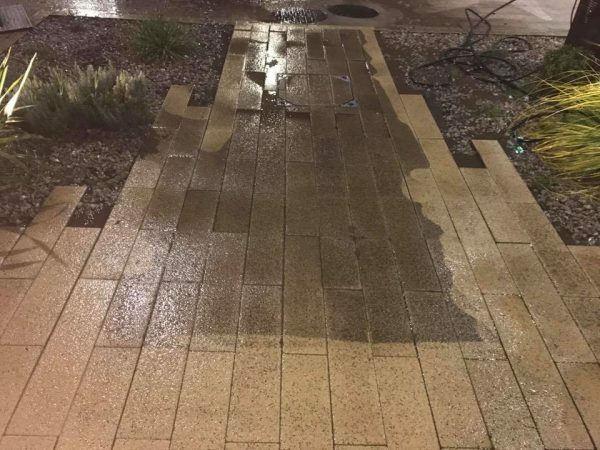 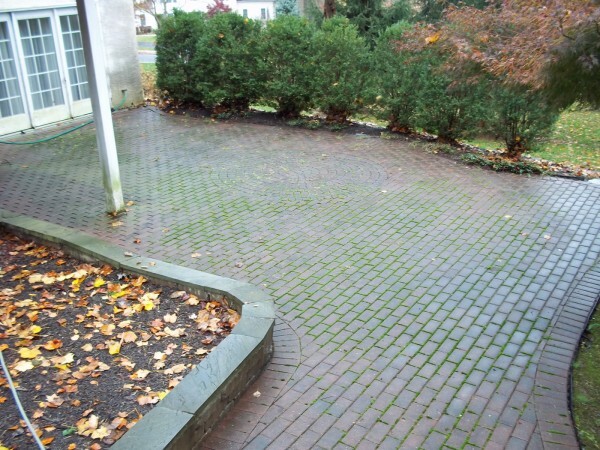 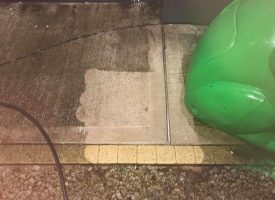 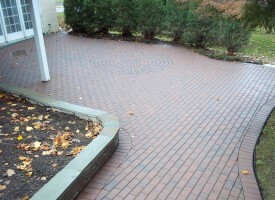 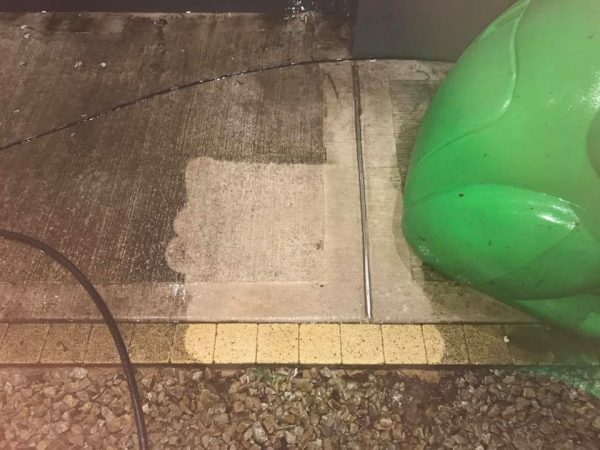 Help improve your curb appeal with our pressure washing services! 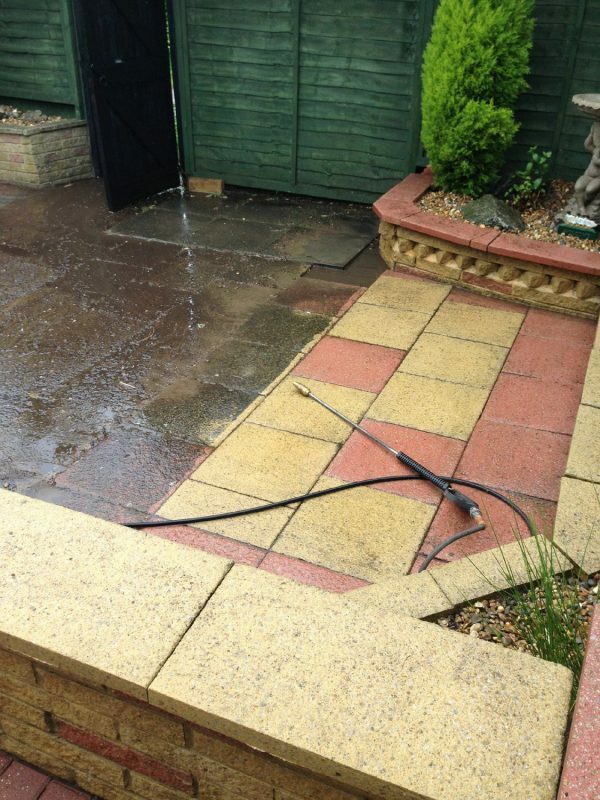 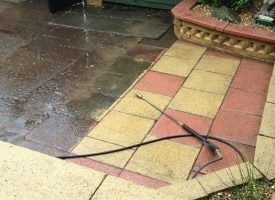 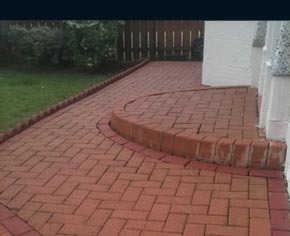 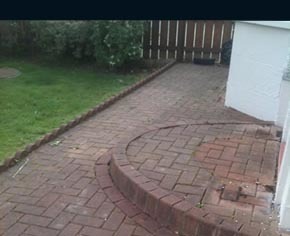 A great first impression of your home means everything so, if your driveway is more like a garden rockery or a flowerbed, call us out to bring it back to its former best. 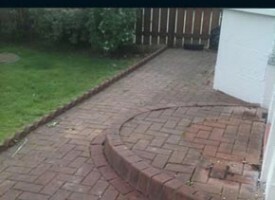 Last year, we helped many home owners just like you in Belfast and Lisburn. 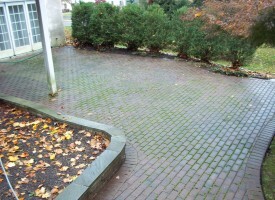 Call Today for your free Exterior House Cleaning Evaluation. 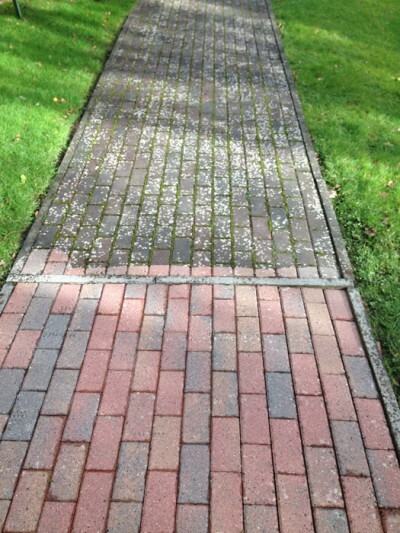 We offer a 6 times per year weed-spraying service which helps suppress any growth and keeps your drive and footpaths clear for years to come.